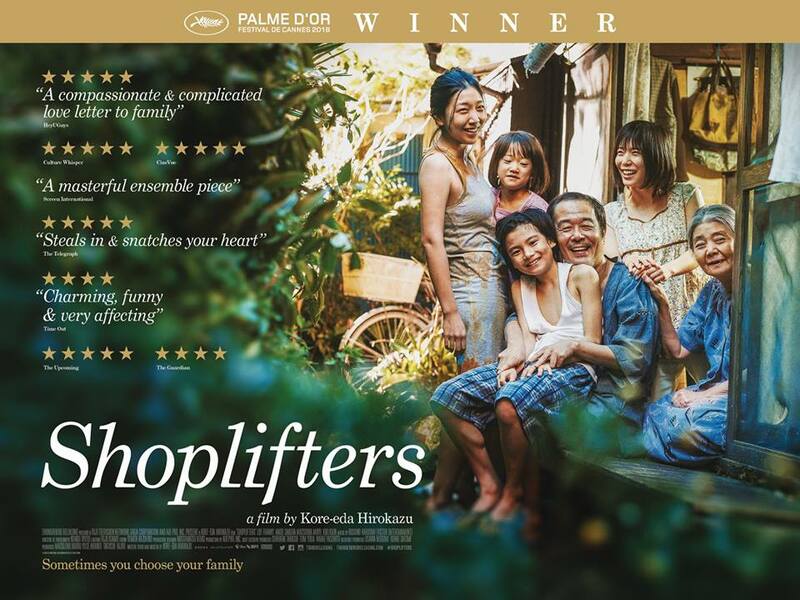 A great film for the whole family, starring Mackenzie Foy, Keira Kinightley & Morgan Freeman. 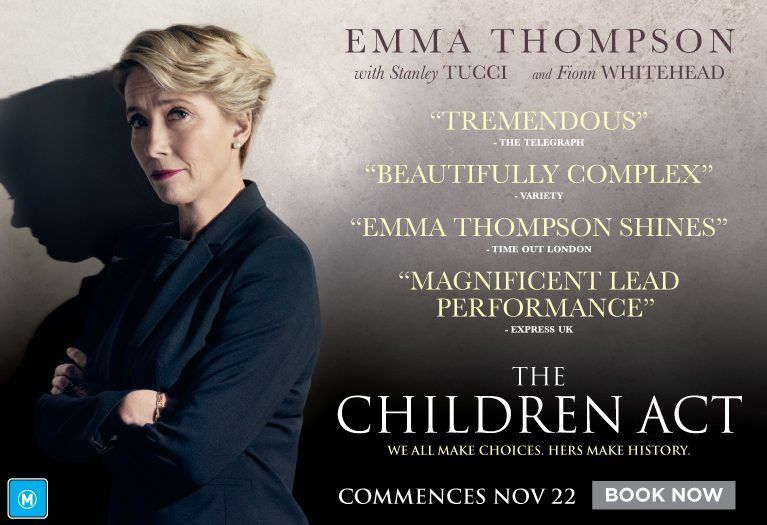 Emma Thompson gives a magnificent performance as Fiona Maye; a High Court judge who specialises in family law. Overly dedicated to her work, her marriage to husband Jack suffers, and when he tells her that he would like to have an affair, they become further estranged. At the same time, she presides over a particularly complex case. Adam, a Jehovah’s Witness who’s just under 18, refuses the blood transfusion that would save his life. As he is still legally a child, Fiona can authorise the transfusion against Adam’s wishes and takes the unconventional decision to visit him in hospital before deciding. It is a meeting that will have a profound effect on both their lives in this humane, beautifully acted and riveting drama. 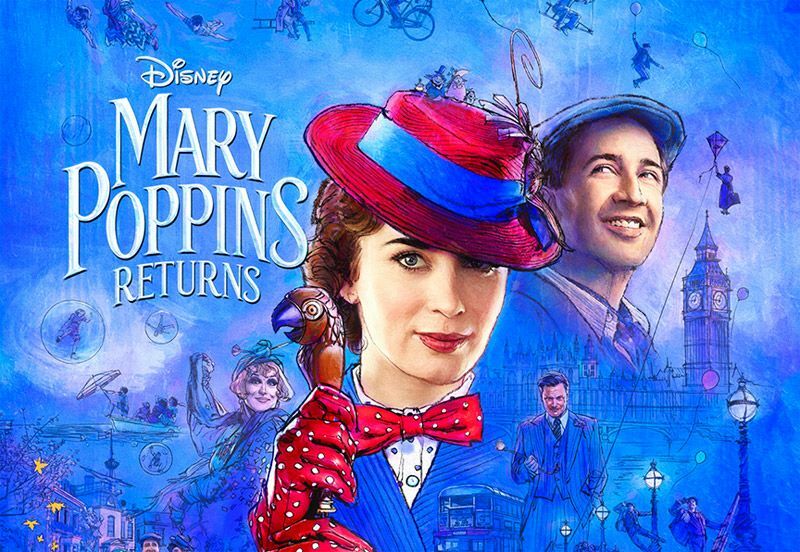 In this all-new original musical and sequel, Mary Poppins is back to help the next generation of the Banks family find the joy and wonder missing in their lives following a personal loss. 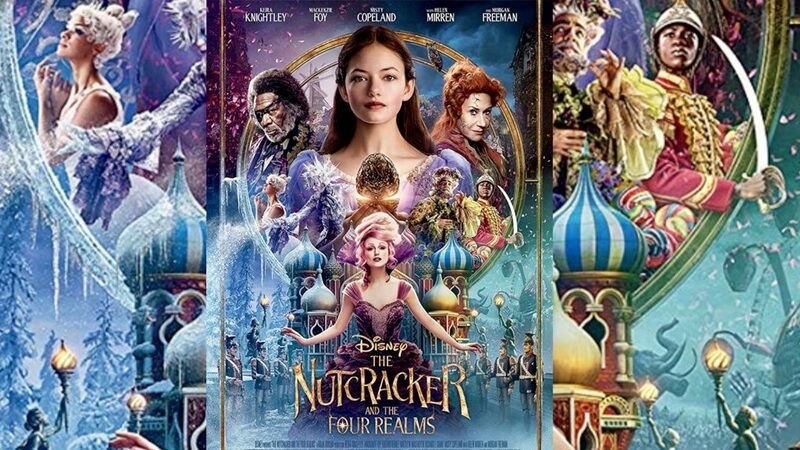 Emily Blunt stars as the practically-perfect nanny with unique magical skills who can turn any ordinary task into an unforgettable, fantastic adventure and Lin-Manual Miranda plays her friend Jack, and optimistic street lamplighter who helps bring light – and life – to the streets of London. 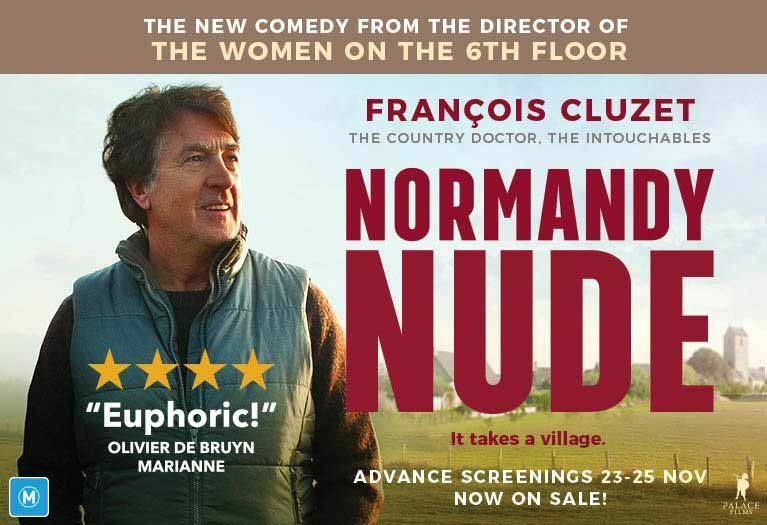 Screening at Pivot Cinema 3 times daily!